(Raleigh, NC) – The IMA Schelling Group and Barbaric announces today a sales partnership that will bring customized and innovative material handling solutions to customers. 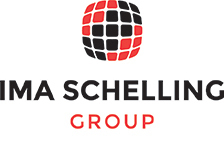 IMA Schelling Group USA, located in Raleigh, NC, is the combined North American headquarters of both IMA Klessmann GmbH (Germany) and Schelling Anlagenbau GmbH (Austria). IMA and Schelling each provide complementary sophisticated technologies for the wood, metal and composites sectors that will continue to carry them into the future. Barbaric GmbH is a specialized supplier of affordable, intelligent, automated storage systems. Their primary focus is to provide system solutions for demanding manufacturing processes through close cooperation with customers. Barbaric’s automated systems are flexible, allowing full integration into IMA and Schelling products. IMA Schelling Group customers can choose to increase production and automate their material handling capabilities with either Barbaric or Schelling automated solutions. 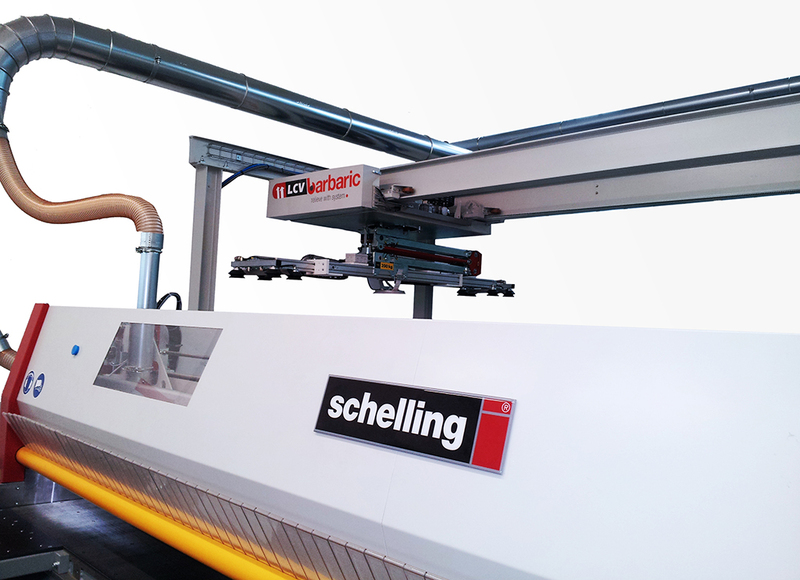 The IMA Schelling Group will proudly showcase the fh5 panel saw in conjunction with the Barbaric Linear Feeding System LCV at AWFS Booth #8411. For more information visit www.imaschelling.us or call 919.544.0430.
addition of moving saw blades to developing automated cut-to-size board plants. with cutting edge technologies and innovative products. They have set standards for increased productivity, optimization and revolutionary features. IMA assists customers from small standalone machines to complete machining centers capable of high speed processing lines down to batch size 1. Barbaric, based in Austria, is a premier manufacturer of material handling equipment, supplying simple vacuum loaders and return systems suitable for all IMA edgebanding and Schelling panel saws. Founded in 1995, Barbaric is now one of Europe’s leading suppliers in the industry.